The Hindenburg disaster took place on Thursday, May 6, 1937, as the German passenger airship LZ 129 Hindenburg caught fire and was destroyed during its attempt to dock with its mooring mast at the Lakehurst Naval Air Station, which is located adjacent to the borough of Lakehurst, New Jersey. Of the 97 people on board (36 passengers, 61 crew), there were 35 fatalities; there was also one death among the ground crew. The disaster was the subject of spectacular newsreel coverage, photographs, and Herbert Morrison’s recorded radio eyewitness report from the landing field, which was broadcast the next day. The actual cause of the fire remains unknown, although a variety of hypotheses have been put forward for both the cause of ignition and the initial fuel for the ensuing fire. 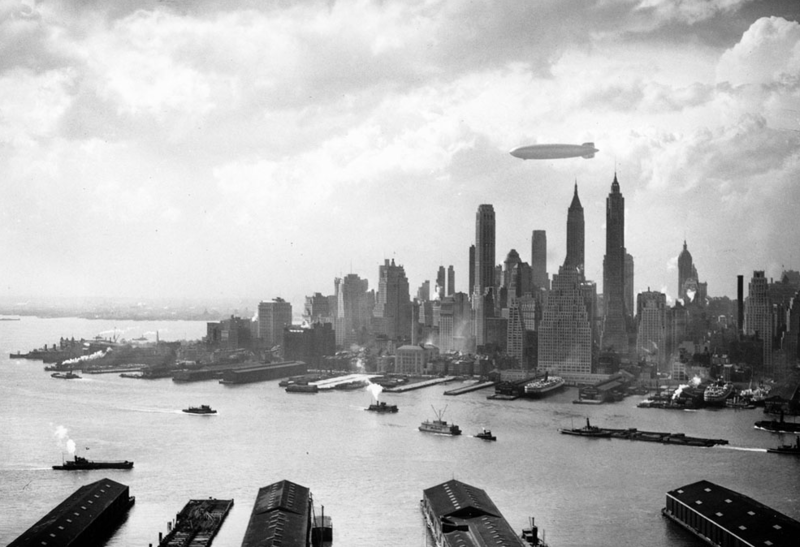 The incident shattered public confidence in the giant, passenger-carrying rigid airship and marked the end of the airship era.